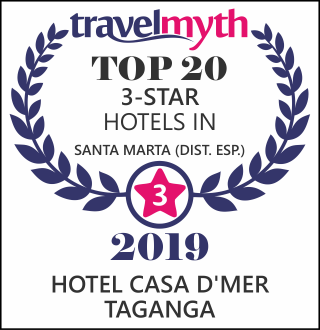 In Hotel Casa D'mer Taganga we want to offer sober and quiet spaces, so that you can "relax and watch the world go by" an interior patio, two terraces, hammocks, privileged location away from the noise, is what you will find when visiting us. Why book at Casa D'mer? 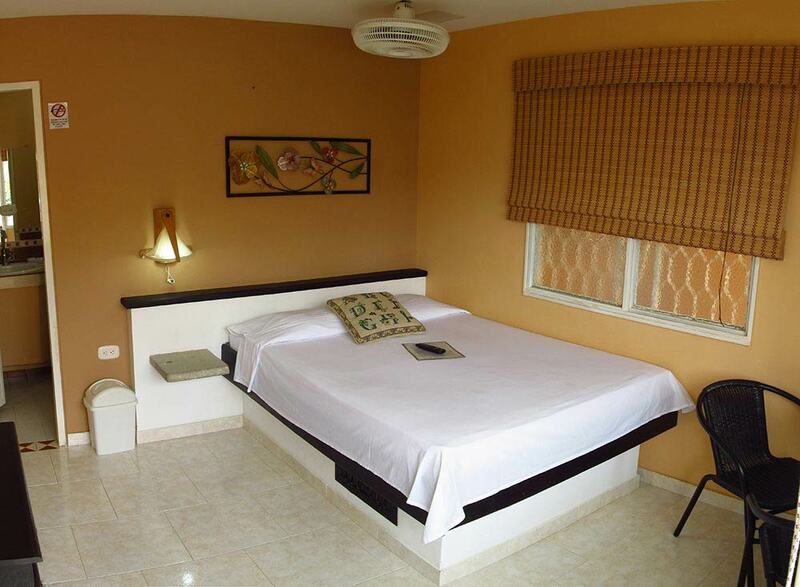 The Deluxe Double rooms have air conditioning and a better view. Our small pool is ideal for a refreshing swim after returning from the sea. 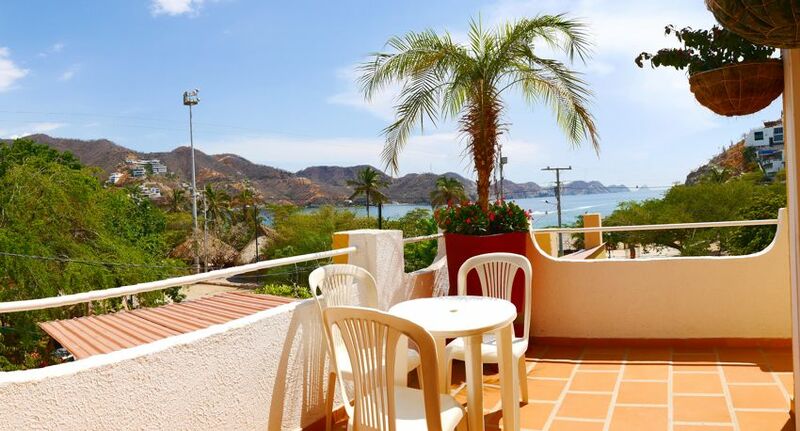 The excellent view of the Bay of Taganga, with two terraces to enjoy breakfast, a beer or a book while watching the sunset. Breakfast included, water dispenser and coffee in the mornings. Delicious Breakfast allows you to choose between eggs, pancakes, sandwich or granola with yogurt, (fresh orange juice, coffee, chocolate or tea). Room adapted for people with reduced mobility. Environmental and socially sustainable management. 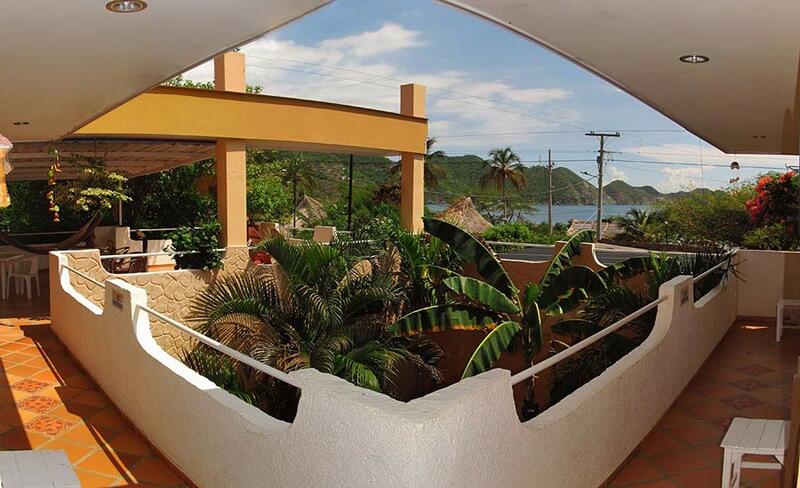 Our neighbors are the Benjamin Taganga Hotel, the Bahia Taganga Hotel, we work to offer the best. Taganga is a bay with the most incredible sunsets of the Colombian Caribbean, calm and warm sea, ideal for families, rest and water activities. 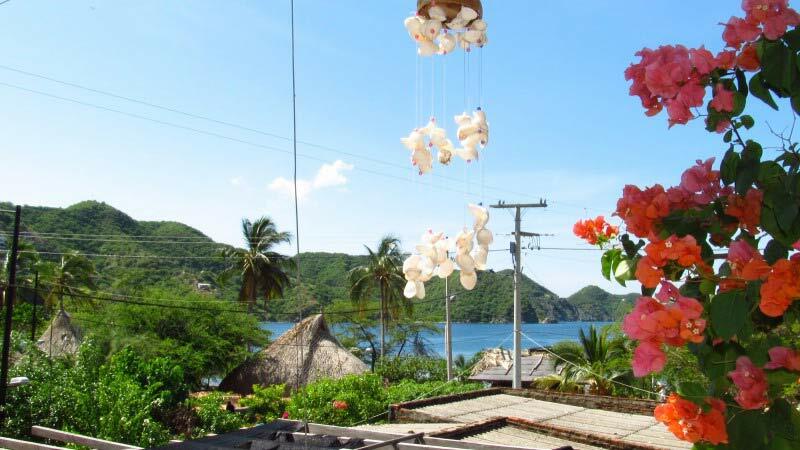 Taganga has a constant service infrastructure, and the Hotel Casa Dmer is an accommodation that provides water and energy 24 hours a day to its guests. 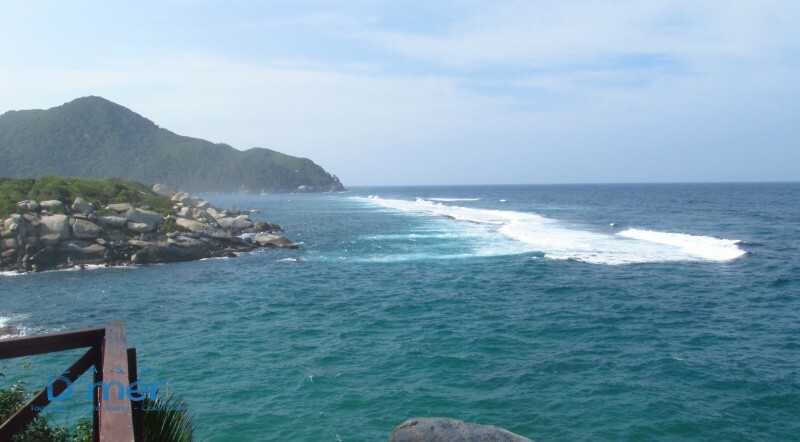 In Taganga you can dive in some of the best places and with the cheapest prices in the Latin American market. The best room? Double Deluxe (air conditioning and best view). We have the best offers because at the end of the day we are the owners. The best price? Only the Hotel can!